Pssst! 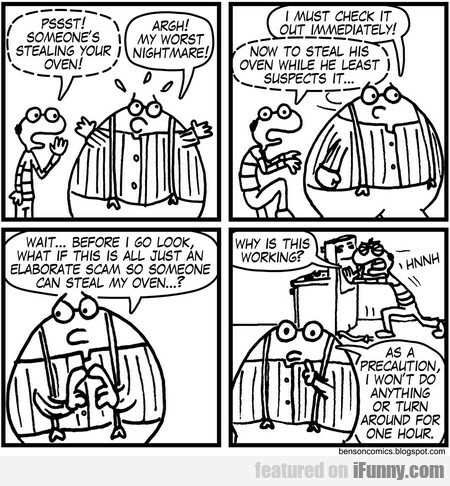 Someone's Stealing Your Oven! 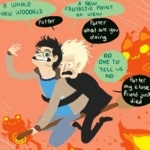 A Whole New Wooorld - Potter - A Fantastic..